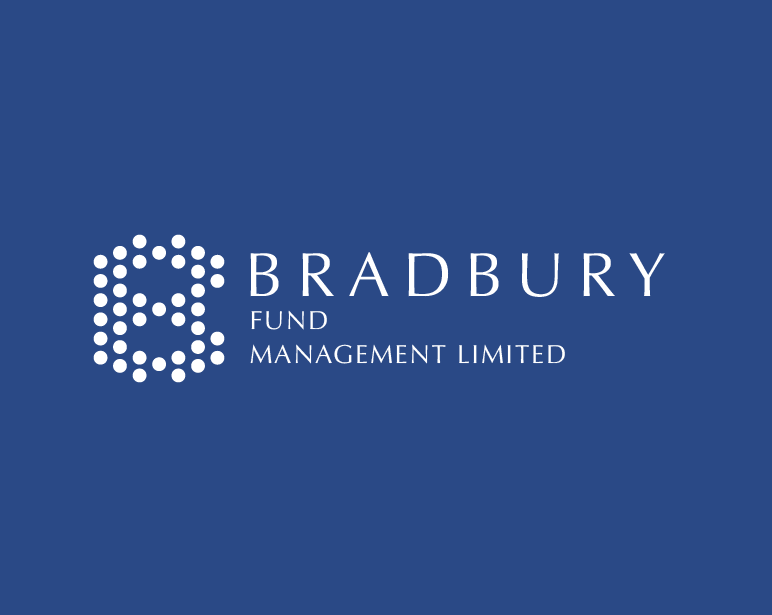 BRADBURY FUND MANAGEMENT LIMITED (“BFML”) is an Fund Management Company incorporated in the Cayman Islands since 2016. BFML is an excepted Fund Management Company that is registered and regulated by the Cayman Islands Monetary Authority (CIMA). BFML played the role of fund manager to all the funds originated from Bradbury Investment Fund (SPC) Limited. By adopting a rigorous global evaluation process, BFML can appoint one or more professional investment managers internationally to manage specific segment of the funds’ portfolio. Our process is both formal which is structured and repeatable, as well as informal which govern by a philosophy that guides our collective judgement.